Nowadays, Furniture has become an essential part of your house. Everything you do in your house, you will find furniture within it including dinner time. In Java, Dinner is a time when whole a family is gathering together in a table. They share activity and discuss something in Dining table. Dining room is one of essential part in Javanese house. This is a place when family has a gathering in the house. A comfortable Dining set of Indonesia rattan furniture will make you to feel a warm place to talk and share experience with your family. Natural materials like wooden and natural rattan would be a good choice to make the Dining Set. Natural fiber and natural rattan from Indonesia are well known for the durability and beauty. If you want to have a beauty and comfort Natural rattan furniture Dining set. You shall buy it from Indonesia or dealer that import furniture from Indonesia. You will not only get comfort rattan furniture but also art and warm environment of Indonesia. In conclusion, A Dining room is an important place in your house. 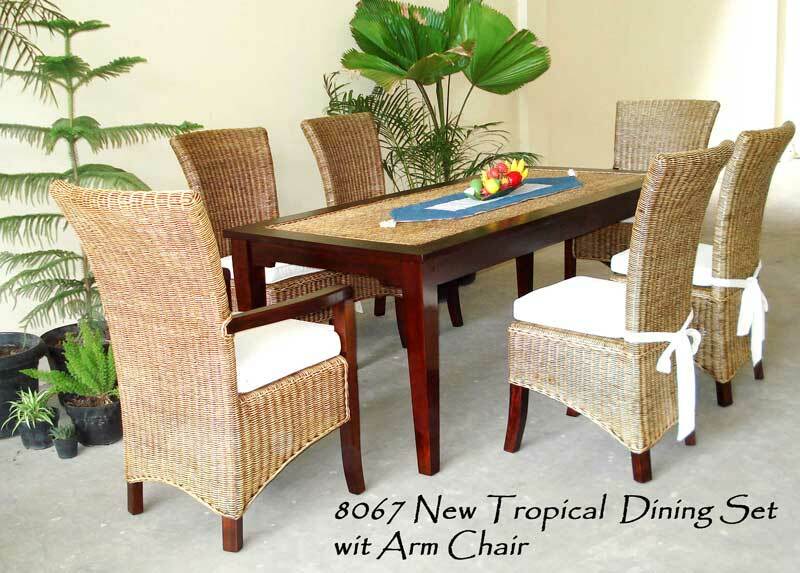 Rattan furniture from Indonesia is a comfort furniture and best choice for your Dining Room. This entry was posted in News and tagged Indonesia Furniture Manufacturer, Indonesia Kids Furniture, Indoor Furniture, Rattan Furniture, Rattan Furniture Supplier, Rattan Furniture Wholesale, Rattan Kids Furniture, Wicker Furniture.